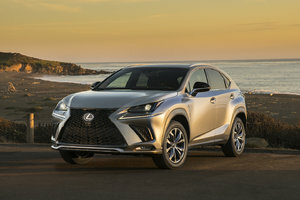 Unveiled at the Shanghai Auto Show a few weeks ago, the 2018 Lexus NX is the latest generation of a model that has enjoyed tremendous success since its introduction on the market in 2014. With its more aggressive design, improved engines and excellent fuel efficiency, the 2018 Lexus NX is perfectly suited to today's consumer. Part of the Lexus NX’ success is explained by the fact that it offers consumers exactly what they have been wanting for a long time. 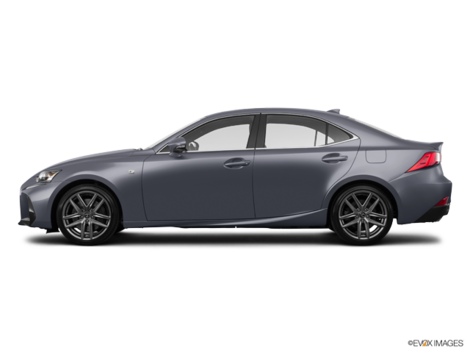 Indeed, we are dealing here with a model that offers many luxury features and an interior that is both functional and versatile in addition to an on-road behavior that combines comfort and sportiness. Moreover, the Lexus NX is also fuel-efficient. Visually, the 2018 NX’s front end receives a complete overhaul and is now endowed with a more aggressive style that is also elegant. The NX's aerodynamics have also been improved to make it quieter, but also more fuel-efficient. The three projectors in the headlights are greatly inspired by the Lexus LC and add a touch of sportiness to the design of the 2018 Lexus NX. Inside, the 2018 Lexus NX receives a new 10.3-inch center screen that replaces the old 7.0-inch screen. In addition, the interior has greatly improved ergonomics and a simplified layout for both the controls and the GVCA control panel. The same can be said about the Remote Touch panel which will be larger and even easier to use. Rear passengers get their own air conditioning controls as well. New features like a foot-actuated rear tailgate are also added to the NX. The Lexus NX 200t will now be called Lexus NX 300. 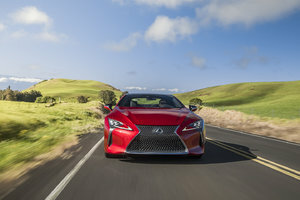 This model will however be powered by the same proven 2.0-liter turbocharged four-cylinder engine found in the current NX 200t. The Lexus NX 300h hybrid will also be back. The latter is particularly fuel-efficient, but in both cases we are entitled to impressive energy efficiency. On the road, the 2018 Lexus NX will benefit from sharper road handling thanks to an improved suspension that accentuates both performance and comfort. 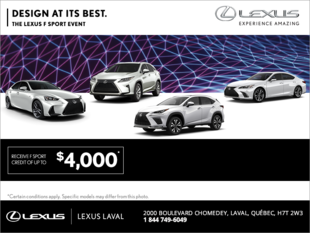 To learn more about the 2017 Lexus NX or the future 2018 model, contact us today at Lexus Laval!